Be the center of attention at your prom by choosing to shop from MiAmor Boutique, the hottest prom shop in Birmingham who carries the biggest designers such as Sherri Hill, Jovani, Pia Michi, Primavera and Forever Unique! 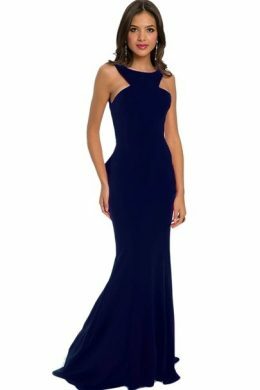 Choose from ball gowns to sleek and slim styles, trendy short cocktail dresses to fully beaded and backless gowns, you’ll be sure to find your perfect prom dress in our prom collection. Sequins, beads, crystals, and embroidery are just some of the intricate details that will make you stand out! Choose MiAmor to gain your celebrity look!